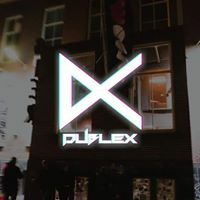 Dublex are a Dutch musical duo and one of the newer faces in the country’s Drum and Bass scene, creating and promoting along the way. Their latest edition for WORM has an international flavour to it, with the accent on the UK. Expect custom-made decorations and 3D light-shows too.